Markham Square is a new condominium development currently in pre-construction at 28 Main Street Unionville in Markham, Ontario by Ideal Developments and ONEPIECE Developments. It consists of three residential buildings of 9, 19 and 27 storeys with a total of 756 dwelling units. 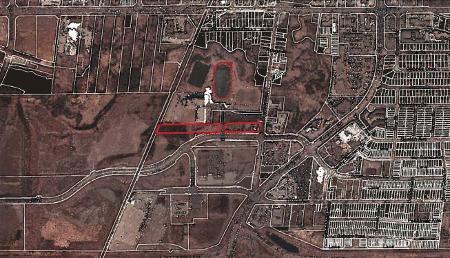 This master-planned community development is situated on 4.72 acres and is located on the northwest corner of Main Street Unionville and Enterprise Boulevard in the City of Markham. 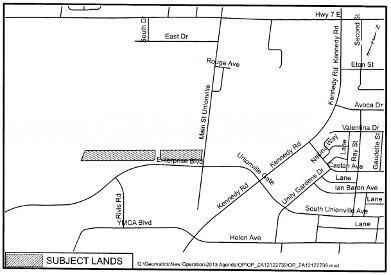 This new residential project will be in phases located on two parcels which will be bisected by Bill Crothers Drive. The East Parcel is where Buildings A & B are to be situated and the West Parcel is where Building C is to be situated as well as a new public park. The first phase will consist of Building A which will be 9 storeys in height, then Building B which will be 19 storeys in height and finally Building C which will be 27 storeys in height. Total gross floor area is approximately 630,893 square feet. Building A will have 161 units, Building B will have 261 units and Building C will have 334 units. 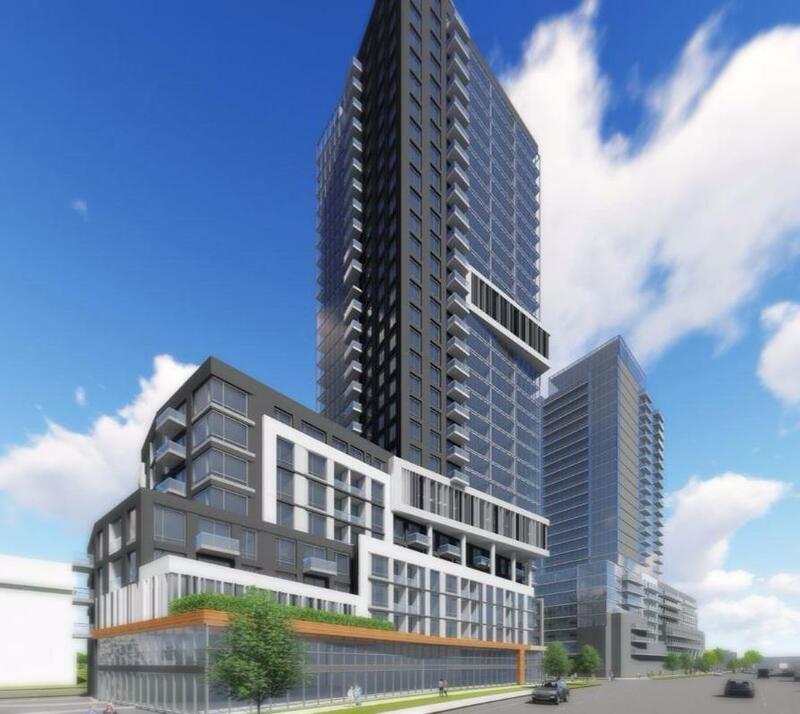 There will be a total of 422 proposed parking spaces in 2½ levels of underground parking garage in the East Parcel and 340 proposed parking spaces in 2½ levels of underground parking garage in the West Parcel. Markham Square have had some revisions to the original proposal. One of these revisions include having retail use space in Building C as well as reducing its height from 27 storeys to 25 storeys. Also, the total units of 756 will be reduced to 718 units. Building A units will be reduced from 161 to 147, Building B units will be reduced from 261 to 247 and Building C units will be reduced from 334 to 324. Building A will now also include a 4 storey podium and Building B will have an 8 storey podium. These revisions are still in the approval process. Located to the north is a 9 storey seniors residence building as well as Bill Crothers Secondary School and to the south of these high-rise buildings is the Markham Pan Am Centre. The new proposed York University-Seneca College Campus that will accommodate 4,000 students in the initial phase will be located within steps from the new Markham Square Condos. The Unionville GO Station is also located nearby as well as Highway 7 and Highway 407. Register with us today for more information on this new master-planned community project by Ideal Developments and ONEPIECE Developments.! For more information, please register today for the Markham Square Condos Starting from the Mid $200,000's.